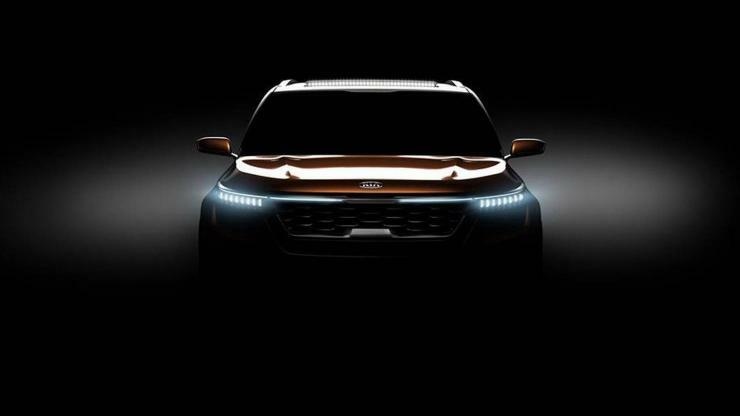 Teasers showing the front and rear three quarters of the Kia SP concept SUV are now out. 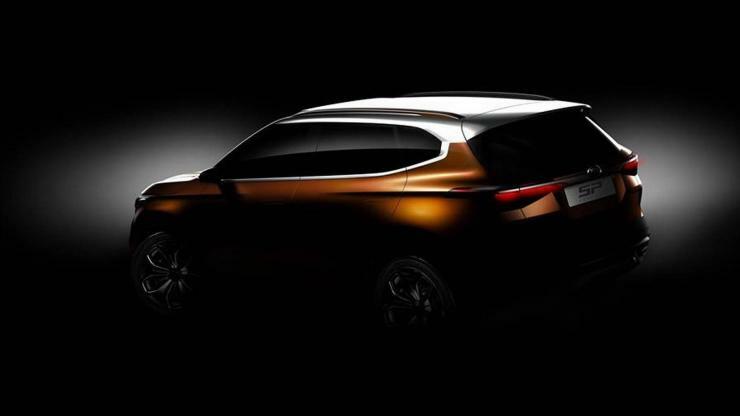 Yesterday, the South Korean car maker – 33 % owned by Hyundai – put out teasers that showed the profile and rear of the new SUV concept that will be revealed at the 2018 Indian Auto Expo. 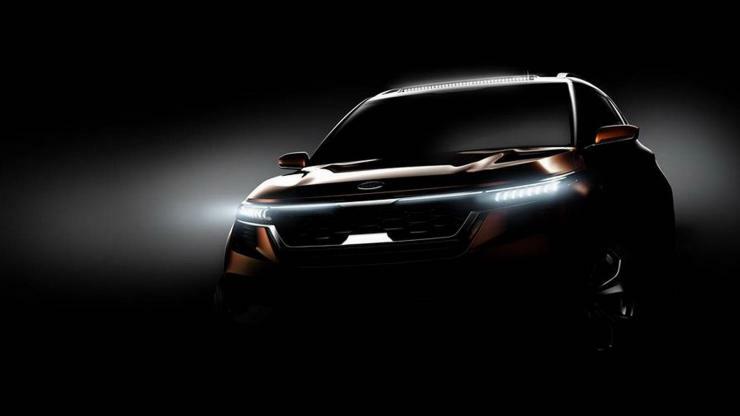 From the new teasers, it is easy to see that the SUV will feature a futuristic design. The front end shows LED headlamps while the rear also features LED tail lamps. The SUV gets a steeply raked windowline. Most of the design details on the concept may be retained on the production version except for outlandish bits. The Kia SP concept SUV’s production version is expected to take on the Hyundai Creta and the Renault Duster in India’s compact SUV market. In terms of pricing, expect the Kia to start from under Rs. 10 lakhs. It’ll be built at a spanking new factory that Kia is in the process of setting up at Andhra Pradesh. This factory will become fully operational next year, and the first vehicle from this factory – the SP SUV – will also roll out in 2019. Kia is expected to offer the new SUV with both petrol and diesel engines. With an eye on the future, the platform may also be ready for hybrid and electric variants. A high level of local content is likely for the new SUV as that’s the only way Kia will be able to price it competitively. Apart from the SP SUV Concept, Kia is expected to show 15 other vehicles from its global portfolio at the 2018 Indian Auto Expo. It’s the first big ticket event that the brand is attending in India, and a lot of important announcements regarding its future in India are likely to be made. The Kia Stinger Liftback sedan is another car likely to be shown at the Expo. Details of Kia’s other exhibits are unknown for now. Expect the car maker to show a mix of concepts and global models.